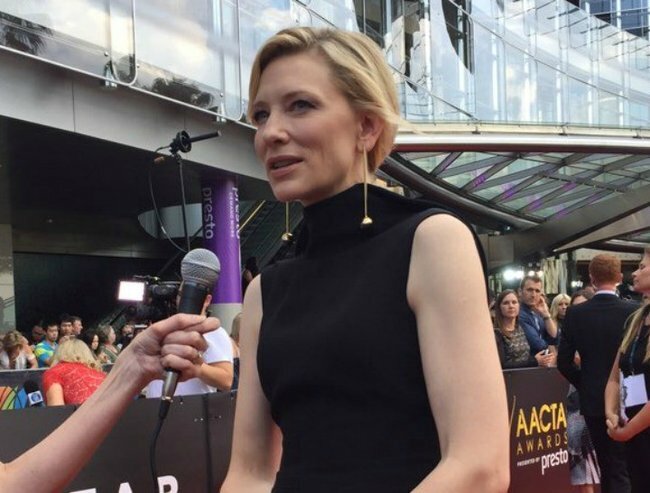 Cate Blanchett AACTA Awards speech calls for more Aussies on screen. Cate Blanchett: "I've become one of those ridiculous people who cries, it's just a f***ing award." The most coveted night in Australian film, the AACTA awards, was held in Sydney last night and Cate Blanchett was awarded the top honour for her outstanding lifetime contribution to Australian screen. The Oscar winner could not hold back her emotions at winning the ‘down-under’ homegrown ‘Longford Lyell Award’. She broke down in tears when she reached the podium and dropped the ‘f-bomb’ to poke fun at herself for being so emotional. She said the Australian award meant so much to her and her love for the Australian film industry was strong and she was proud to be a part of it. Cate looked every bit the Hollywood superstar as she walked the red carpet at the AACTA Awards in an elegant Armani floor-length gown. “You literally put one step in front of the other then to look up and be given a career achievement award, I feel very old but I feel very honoured,” Blanchett said when she received the gong. She took the opportunity to call for more Australian actors to be cast. “It needs to be fought for,” she said. Backstage, Blanchett said the Australian industry should be celebrated for being small and unique, and should stop trying to emulate other industries around the world. “I love this industry so deeply and am so very proud to be a part of it that it always pains me so much that we talk ourselves down,” Blanchett said. Blanchett is also an Oscar contender with two films tipped for nominations, Truth and Carol. 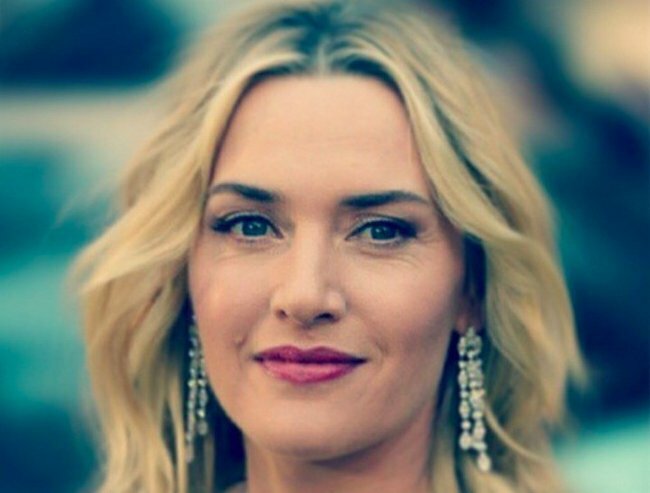 Another Kate was awarded on the night, British actress Kate Winslet who won best lead actress for her role in The Dressmaker. The Dressmaker also won the people’s choice film of the year, while Mad Max:Fury Road picked up the two big gongs: best director and best film.